French Montana is amongst a flurry of top names added to the line up of this year's EXIT Festival. The Serbian festival takes place at the astonishing Petrovaradin Fortress, and as usual boasts a bill peppered with star names. Migos, Grace Jones, David Guetta, Martin Garrix, Ziggy Marley, and Fever Ray have all been confirmed, with the EXIT team working night and day on fresh additions. 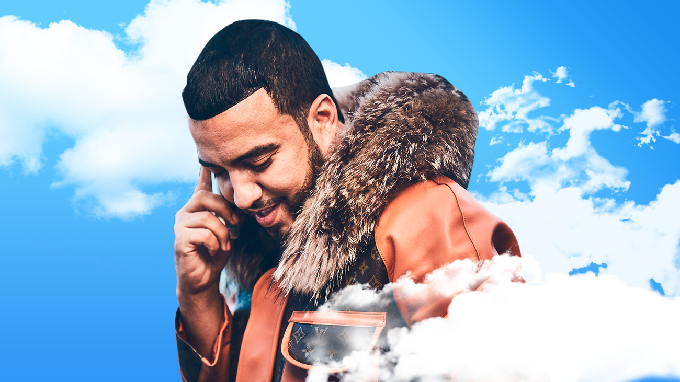 Colossally famous rapper French Montana will appear at the Serbian festival, with other new names including Joseph Capriati. The latest line up announcement also confirms appearances from Kolsch and ZHU, with a few surprises left in store. EXIT Festival runs between July 12th - 15th.